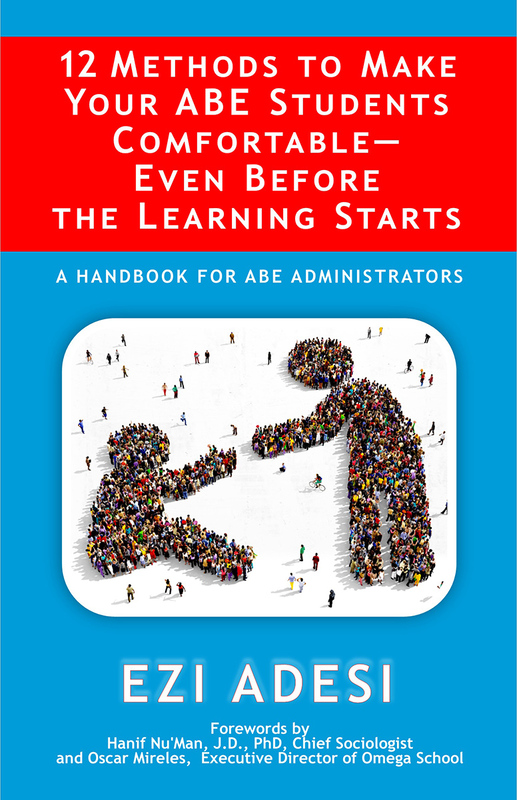 12 Methods to Make Your ABE Students Comfortable is a practical handbook for adult basic education program managers, directors, and administrators who want to build maximum comfort among incoming students, delivered in a direct and comprehensible way. It can be a great tool for the continuing education professional as well. After reading the tips presented in this handbook, readers will better understand the psycho-social aspects of adult students, and how to enter their world through cultural awareness and different forms of interpersonal communication. Readers will also learn how to develop new methods for student motivation and empowerment.